With the Academy Awards taking up much of our time over the last few days, we missed our opportunity to pay tribute to Hollywood director Howard Zieff, the man most famous for killing Macauley Culkin in My Girl, and getting Goldie Hawn into army fatigues in Private Benjamin. 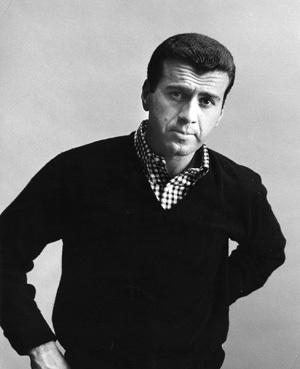 He began his career as a commercial photographer in New York in the 50’s and 60’s, becoming well known for his unique advertising campaigns. His feature films include The Main Event, Unfaithfully Yours, Private Benjamin, and the two My Girl films. According to his bio, Zieff retired from directing after the completion of My Girl 2, as he became increasingly debilitated with Parkinson’s Disease, the effects of which eventually claimed his life on Feb 22, aged 81. We felt it prudent to bring this information to you considering the reverence many of our female readers give to the My Girl films.